Wash the clams under cold water, removing all of the sand. Remember, our clams are freshly dug! 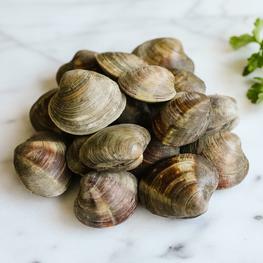 Place clams on the grill and cover. 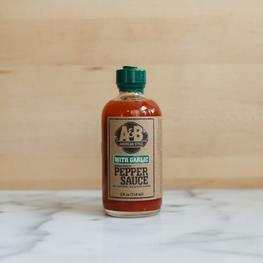 After about 3 minutes open the grill and remove any clams that have opened. 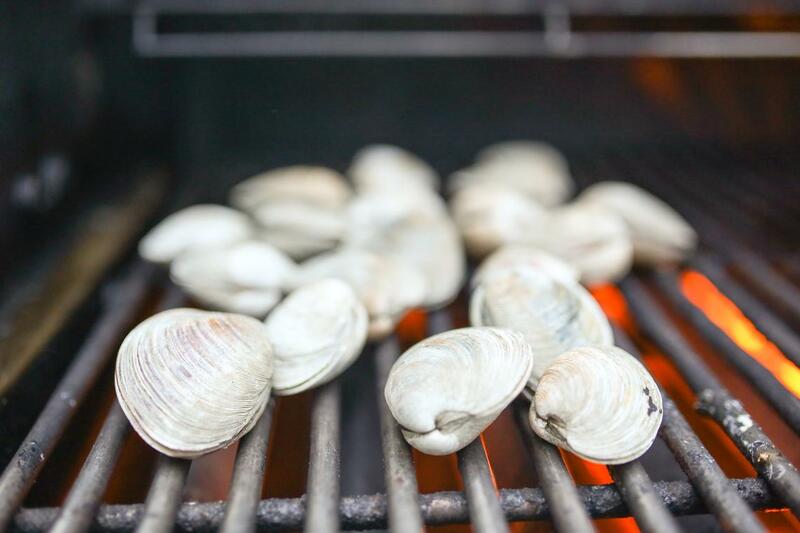 Close the grill, but continue to open every 30 seconds to a minute to remove any clams that open. Serve the clams immediately with lemon wedges and hot sauce. To be honest though, these clams are so good they need no topping.